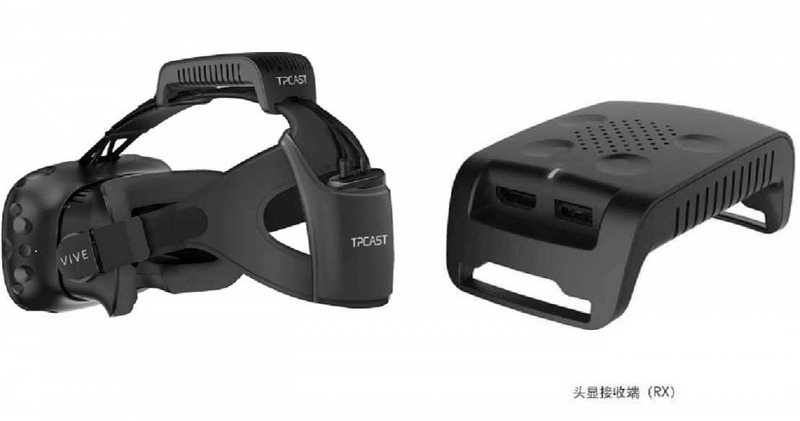 TPCast launched new HTC Vive wireless upgrade kit. Now you can wear HTC Vive VR headset without worrying about wires. HTC claims this kit will not impact the performance of the Vive. A dongle attached to PC, transmits wirelessly to a second dongle attach to the back of the headset. Wireless kit brings a whole new experience as you able to move around freely with VR Headset. Currently, the battery backup provides gives only 90 minutes of play. The company is working on bigger battery options. You can pre-order HTC Vive wireless upgrade kit in China for CNY 1,500 ($220). Worldwide shipping is also available but current Vive owners get a better chance of getting one. If you have HTC Vive VR, have your Vive serial number ready as only a few kits are available.